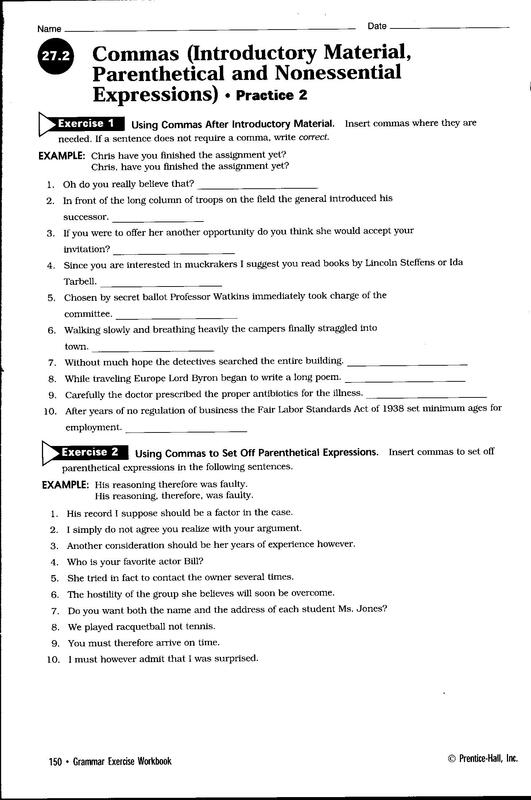 Complete the "Analyzing the Text" Questions on page 504. "It's winter in here yet." "We burn a hot fire here; it melts down all concealment." 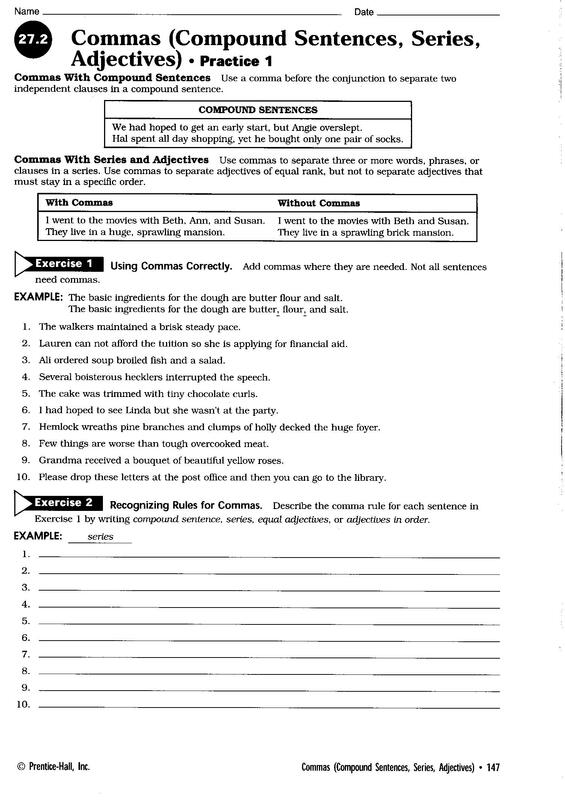 Students will write two paragraphs that identify separates foils in "The Crucible" Due 12.8.14. Verb Tense and Participial & Gerund Phrases Quiz Reopened. You may retake today before midnight! Click here to retake Participial & Gerund Phrases Quiz before midnight! Click here to retake Crucible Act 1 Quiz before midnight! 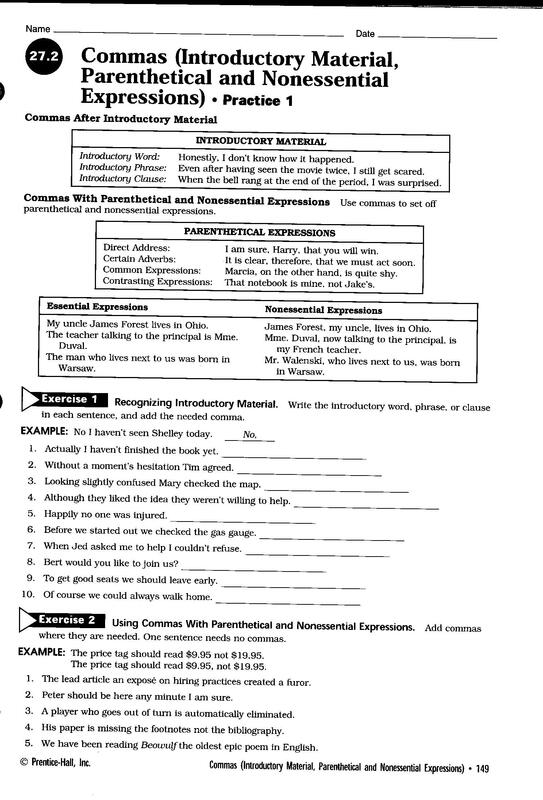 Writing Assessment - "Ready Made Clothing"
Students will read, plan, and write an informational essay related to this reading in preparation for the EOC writing assessment. Personal student interviews on their planning.